is available with this add-on. Add the latest movies and TV shows to your free Trakt account through our site or app. Your Trakt collection/watchlist will sync across many of the popular add-ons. Both Real-Debrid and Premiumize.me premium link options are available via the add-on resolver settings. There are several variants of these scraper type add-ons now available, that have been forked/modded and kept alive by various teams. Results may vary slightly between each one, but ultimately, it's personal preference which you choose to use. We recommend that you only need a couple, but it's always great to have options. Movie Time categories are :- New Movies - Movies - Movie Collection - Family - Documentary - Search Trakt - Search TMDB. Install from repository > offline > (Video/Music/Program) add-ons > Movie Time > Install. Congratulations, your Movie Time Add-on is now installed and ready to use. 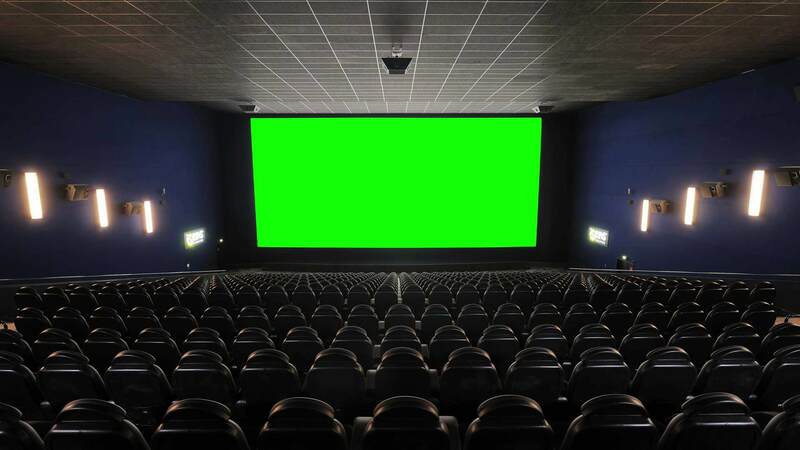 > Congratulations, your Movie Time Add-on is now installed and ready to use. Kodi third party add-ons are NOT supported by the Kodi/XBMC foundation. Please do not post questions on the forum.kodi.tv website relating to this Movie Time add-on.